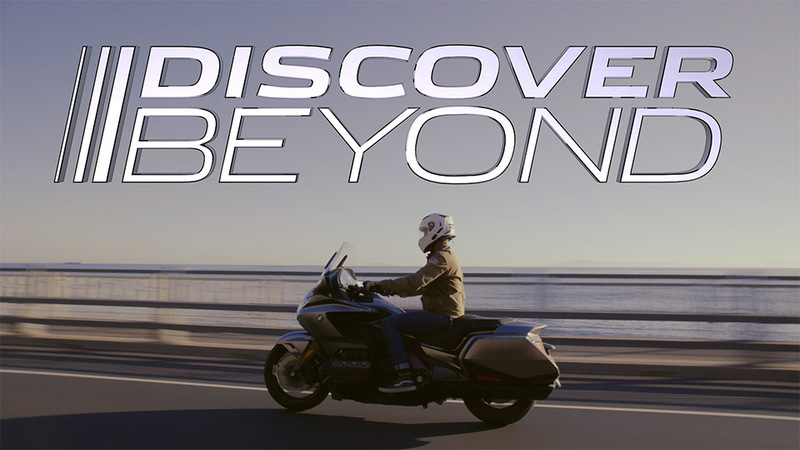 A three-part road trip video series, created for Men's Journal and Honda Motorcycles. I edited video and voiceover, chose the music, and designed the graphics. 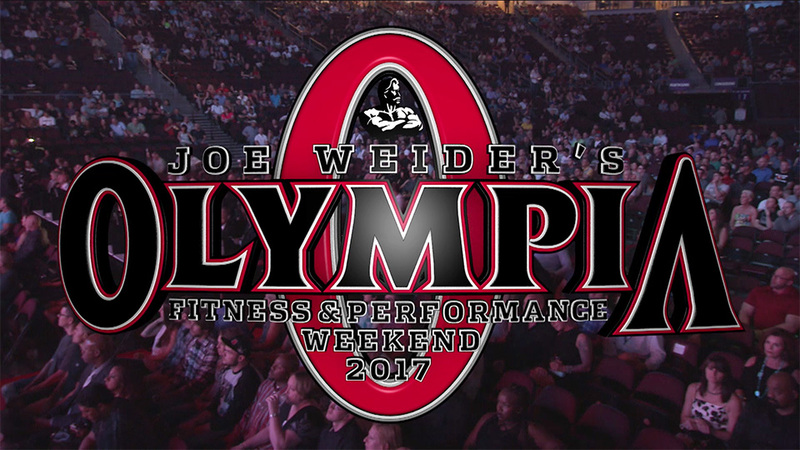 Graphics for the 2017 webcast of the Mr. Olympia Competition, made in Cinema 4D and Adobe Premiere. A short animated realization of a children's poem, "The Aliens Have Landed!" by Kenn Nesbitt. 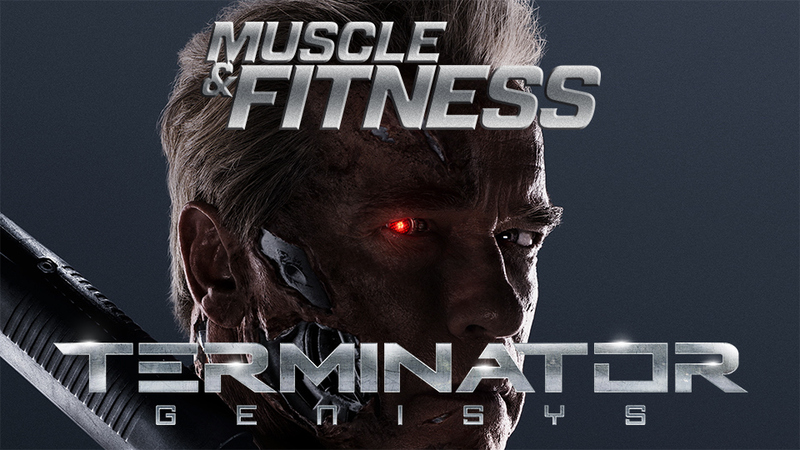 Video newsstand promotion for an issue of Muscle & Fitness featuring Arnold Schwarzenegger. 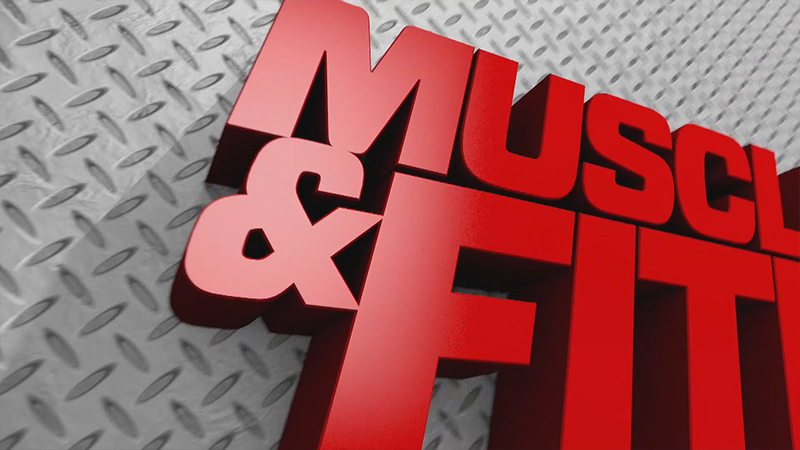 A :30 second spot promoting Muscle & Fitness, Flex and Muscle & Fitness Hers magazines. Shown at the 2016 Arnold Fitness Expo. 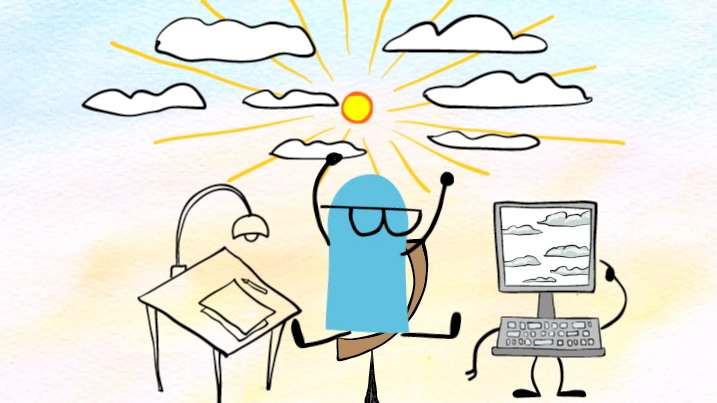 I created two character animation spots for Microsoft, to promote corporate intranet applications for their employees. 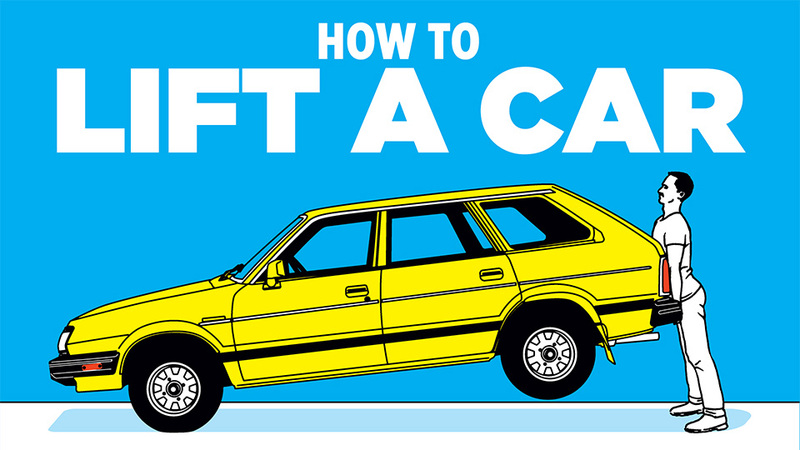 A pitch video for American Media's ad retargeting system. 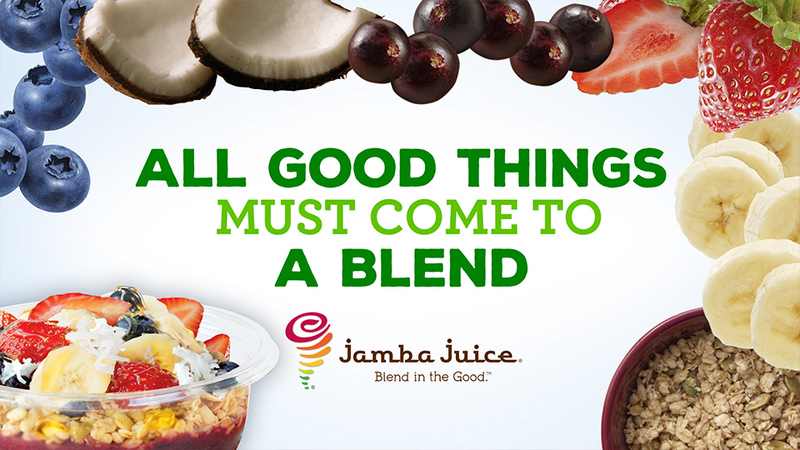 I created a number of short motion graphics promos for Jamba Juice's products, from yogurt smoothies to oatmeal to açai bowls. 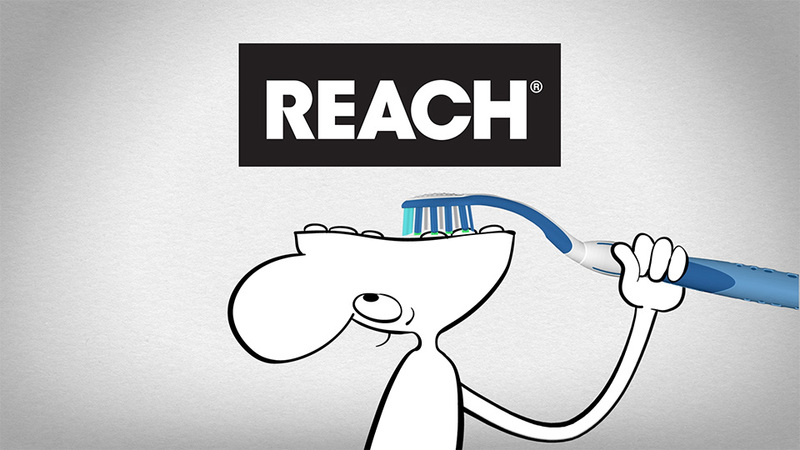 An animated promotion of Reach Complete Care Mouth Rinse and the Curve Toothbrush. Based on an ad from the early 80s featuring "Mr. Reach," whose head flips open so he can brush his back teeth. A :15 second spot to promote newsstand sales of Star Magazine. One of a regular weekly series. 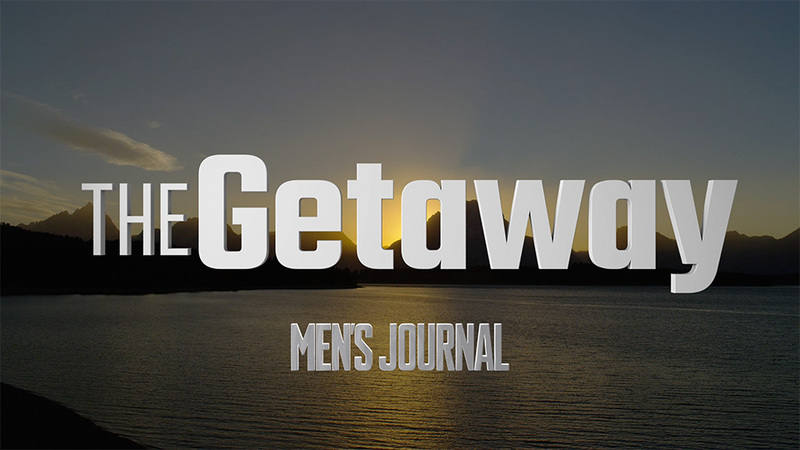 A pitch for a sponsored series of travel videos, created for Men's Fitness magazine. 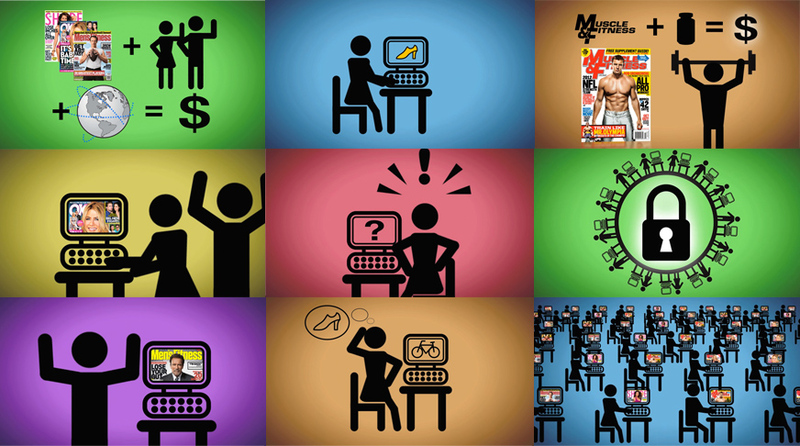 A few short social videos featuring animated editorial content from Muscle & Fitness magazine.